Since 1883, Club House has been bringing passion to flavour. 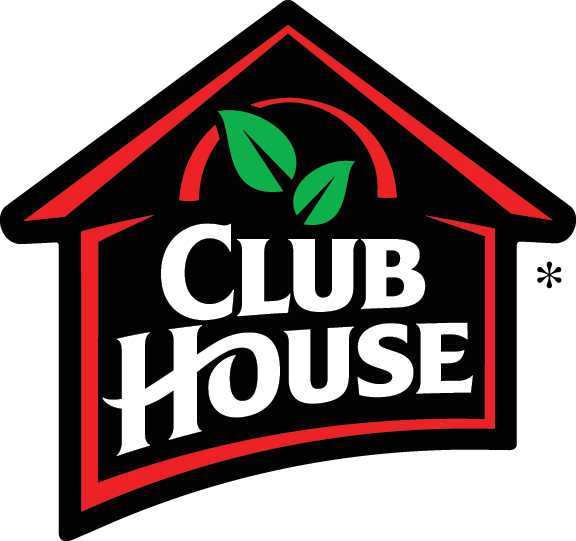 Club House is the flagship brand for London Ontario-based McCormick Canada, which is a wholly-owned subsidiary of McCormick & Company, Inc., a global leader in the manufacturing, marketing and distribution of spices, seasonings and flavour solutions to the entire food industry. In 2003, the company moved to larger quarters at 600 Clarke Road in London, Ontario. Club House for Chefs brings you Chef insider connections, menu and flavor solutions and quality products from McCormick Canada's Food Service Division. Providing unrivaled solutions for the distinct needs of professional foodservice with its Club House®, Lawry’s®, Billy Bee®, Old Bay®, Keen's® SupHerb® Hy’s® Thai Kitchen® French’s® Frank’s Red Hot® and Cattlemen’s® products. Operators and chefs know and trust Club House for Chefs to provide consistent individualized recipes, innovative menus, high-quality products and flavour solutions. At Club House for Chefs, we bring passion to flavour. It is our mission to inspire chefs and operators with a diverse portfolio of ingredients that preserve the excitement in composing their very best dishes. From Club House, to you, for your kitchen. Since its beginning in 1883, Club House has been a taste tradition. Join us as we travel back in time to discover how Club House became Canada's leading brand of herbs, spices and a variety of other flavourful products. McCormick is the company to turn to for flavour expertise. The world relies on McCormick for high-quality products that make a difference in the way people create and experience food. Read more about how our passion for flavour has been the foundation of our success throughout the Company's rich history. Learn about the exciting work the McCormick Science Institute and the scientific community are doing to further our understanding of the potential health benefits of culinary spices and herbs. Food safety is our primary concern. McCormick has strict guidelines and rigorous procedures in place to ensure that all products meet or exceed today's stringent quality and safety standards. Beginning thousands of years ago, the spice trade has shaped world history and economies. With this legacy in mind, McCormick engages in practices that protect the Earth and the livelihood of source countries while producing the highest-quality products. McCormick has a long history of sustainability. By respecting the land, relationships with suppliers and producers, our employees and our communities, we are able to bring the world delicious flavours while contributing to the greater good.